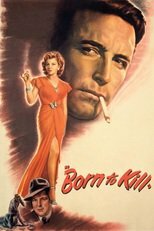 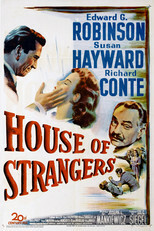 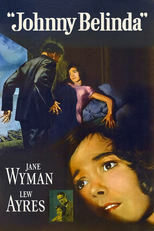 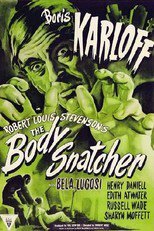 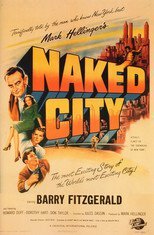 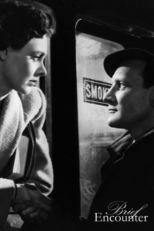 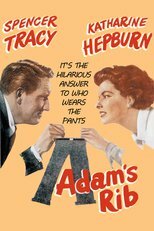 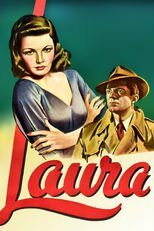 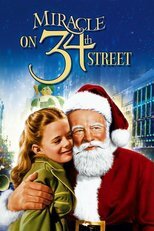 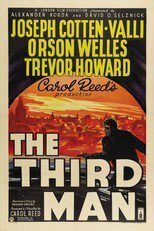 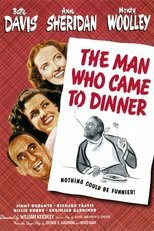 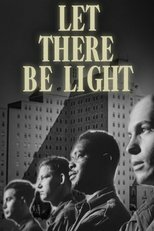 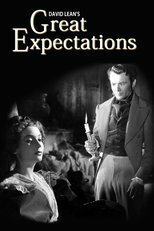 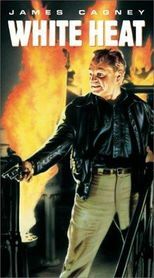 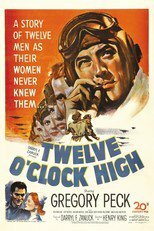 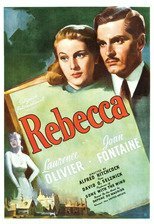 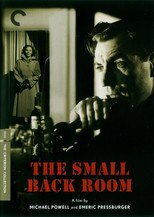 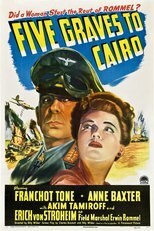 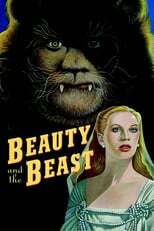 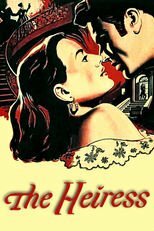 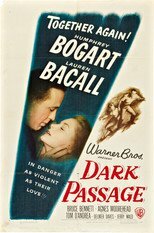 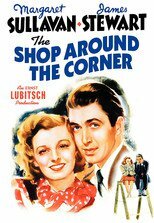 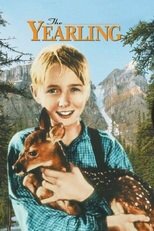 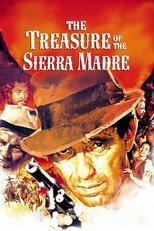 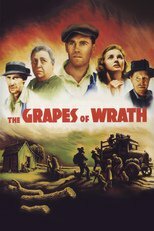 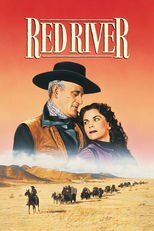 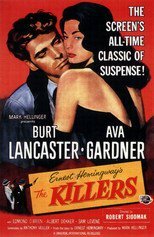 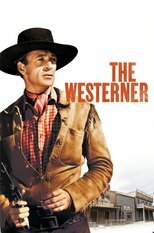 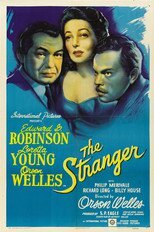 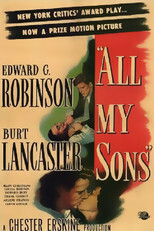 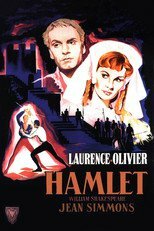 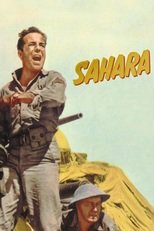 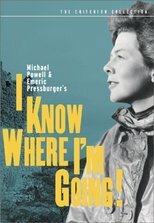 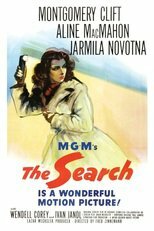 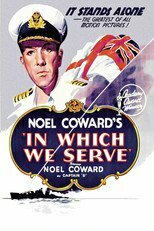 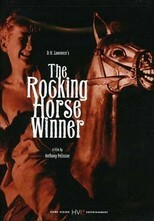 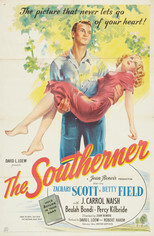 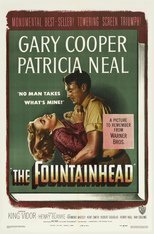 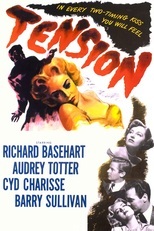 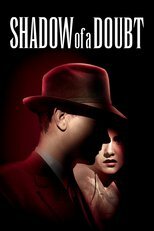 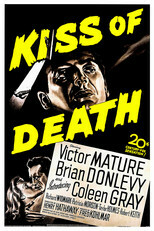 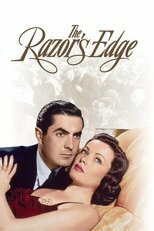 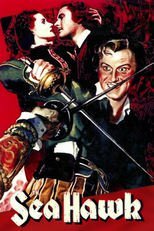 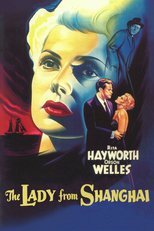 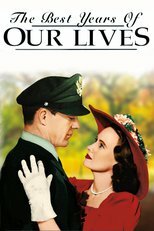 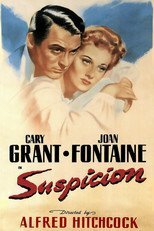 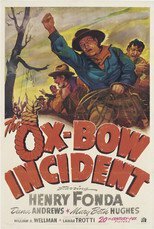 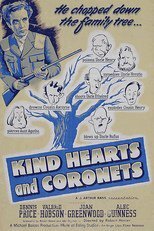 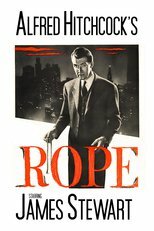 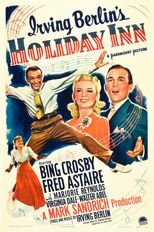 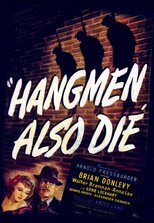 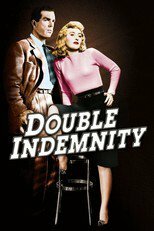 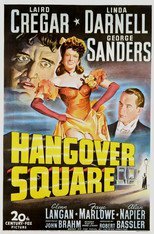 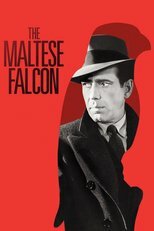 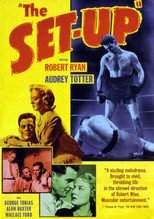 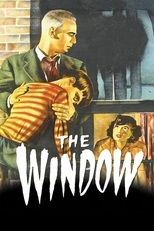 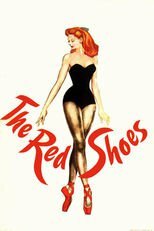 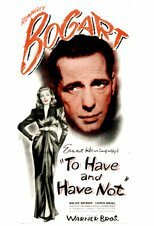 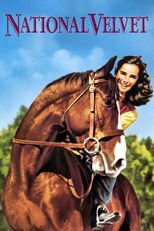 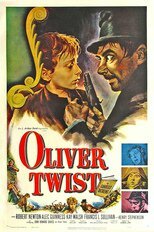 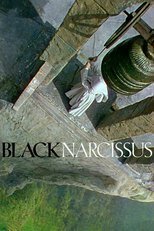 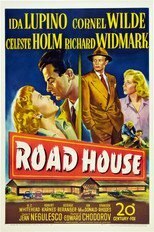 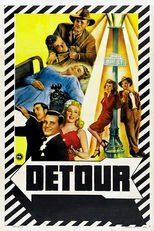 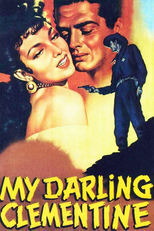 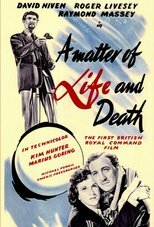 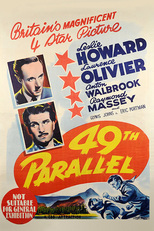 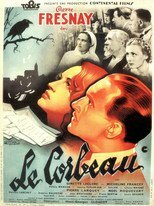 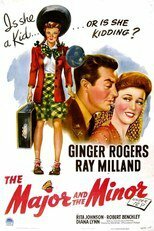 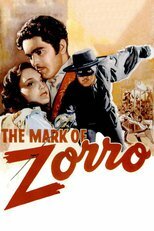 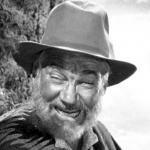 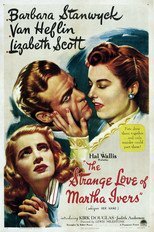 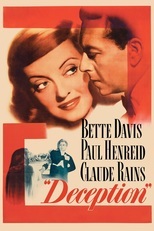 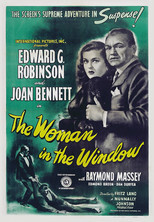 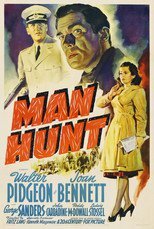 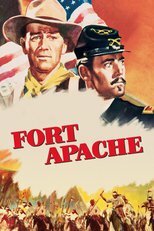 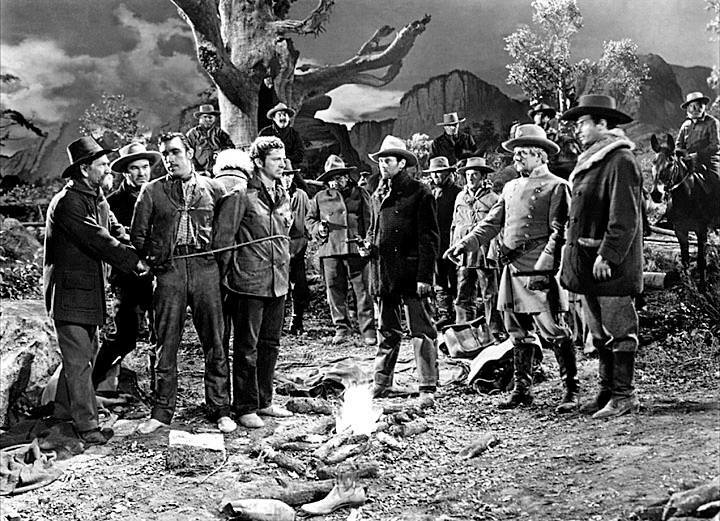 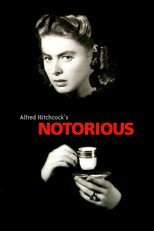 This page lists 79 movies released between 1940 and 1949 that are highly recommended. 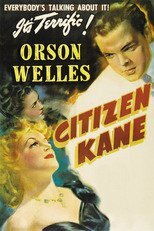 Click on a title to go to a page of basic movie information, including links to reviews and a place for your own notes and annotations. 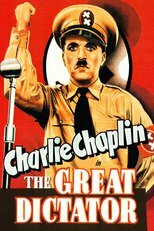 Also see our list of external links to top movie lists for this category.